Whether you are going on a business trip or holiday, this great looking black and grey suitcase from the Constellation Superlite luggage collection ensures that you can pack everything you need while avoiding extra baggage costs. Weighing less than 3kg when empty, the lightweight case gives you the freedom to pack generously while allowing you to travel without the discomfort of heavy luggage. 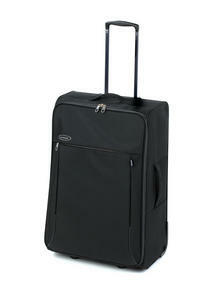 Ideal for long journeys, this suitcase combines great design and practicality for easy travel. 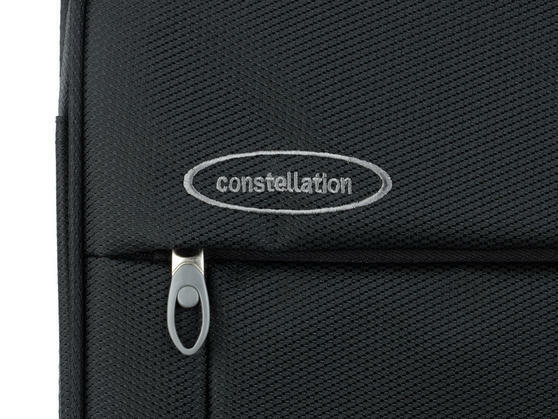 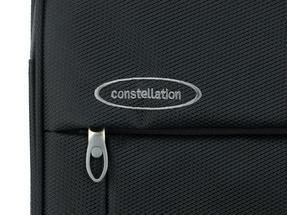 Made with innovative technology and high quality material, this lightweight Constellation suitcase is unique, durable and efficient. 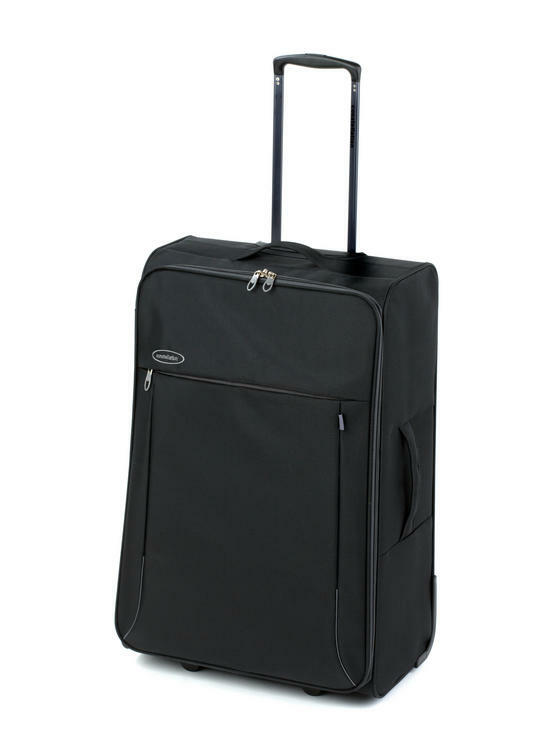 The impressive Superlite case features a retractable top handle and two wheels, ensuring that it is easy to pull through the airport. 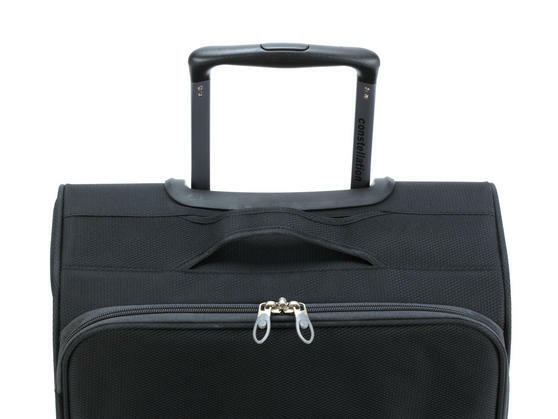 The front zip pocket provides a large space for you to keep your passport, papers or holiday essentials within easy reach. Measuring 73.8 x 47.7 x 29.7 cm including wheels and handles, it has a huge packing capacity of 88 litres, giving you plenty of space. 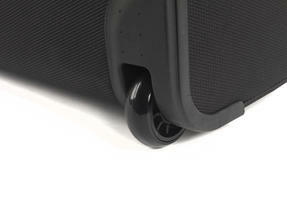 When empty, it weighs just 2.65 kg, leaving the rest of the weight allowance for you so you do not have to leave anything behind.